LIMON succeeds to NUBE: a totally new gastronomic concept with exquisite dishes elaborated. A wonderful terrace opening on to the street leads into a tastefully renovated bar including an intimate sofa next to the fireplace, is open to welcome you. 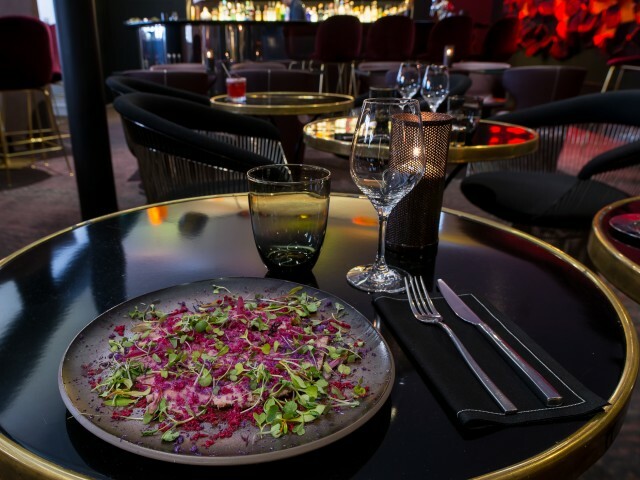 LIMON presents fresh and acidulous dishes as well as a new imagined cocktail selection.